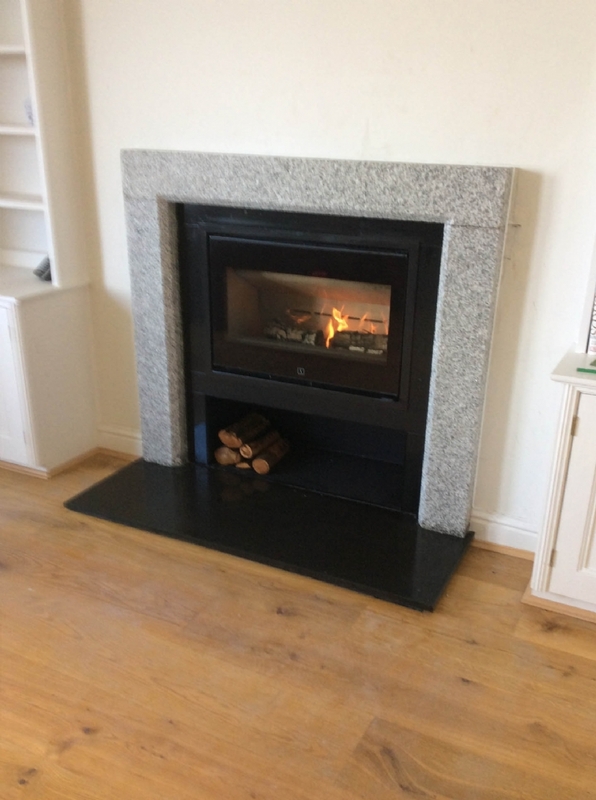 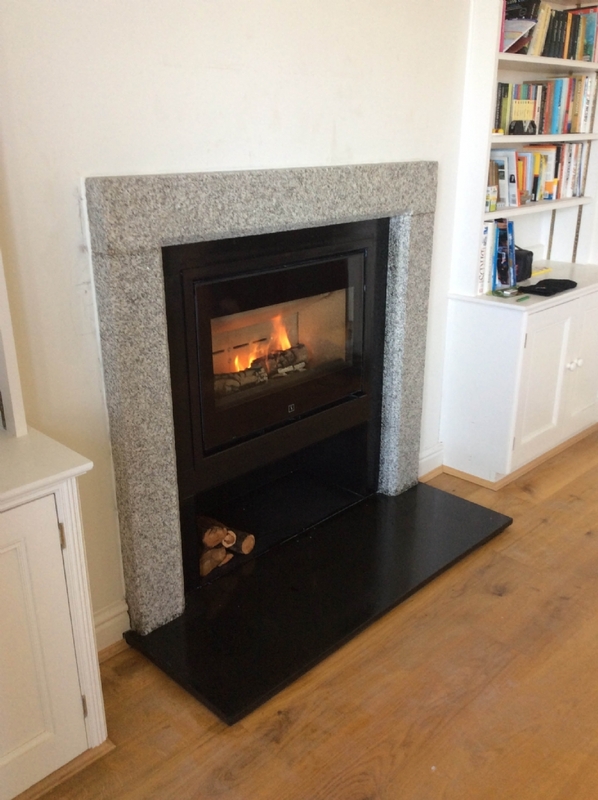 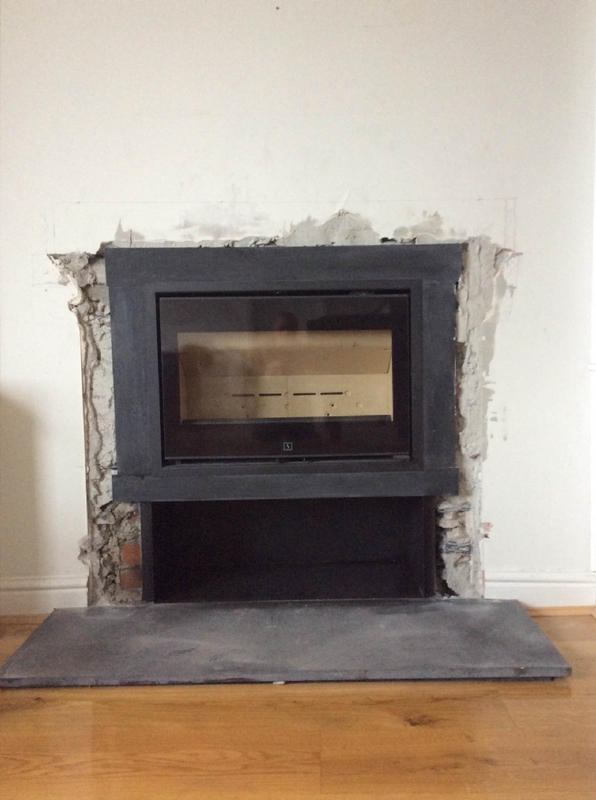 Complete redesign of a Victorian Fireplace wood burning stove installation from Kernow Fires. 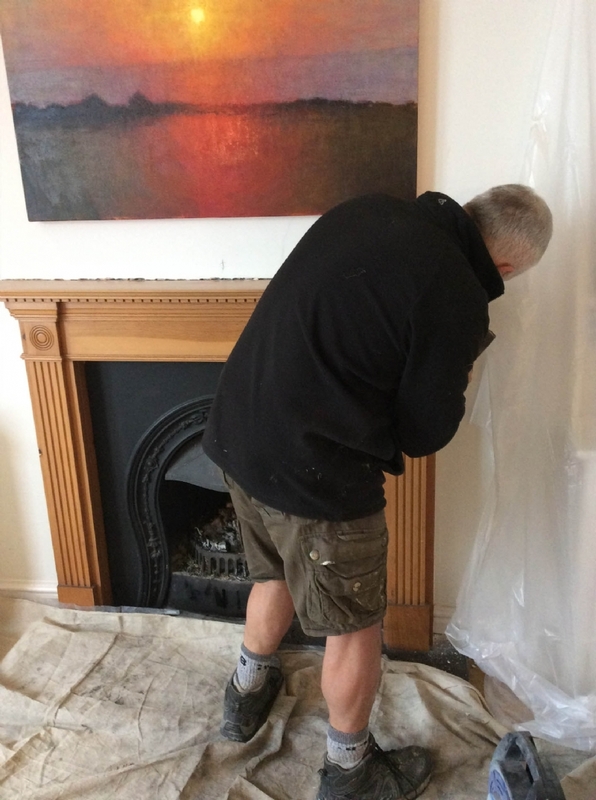 Lee and Rob headed up two teams over three days to manage this complete fireplace redesign including re lining the flue with a stainless steel flexi-liner and painting the wall. 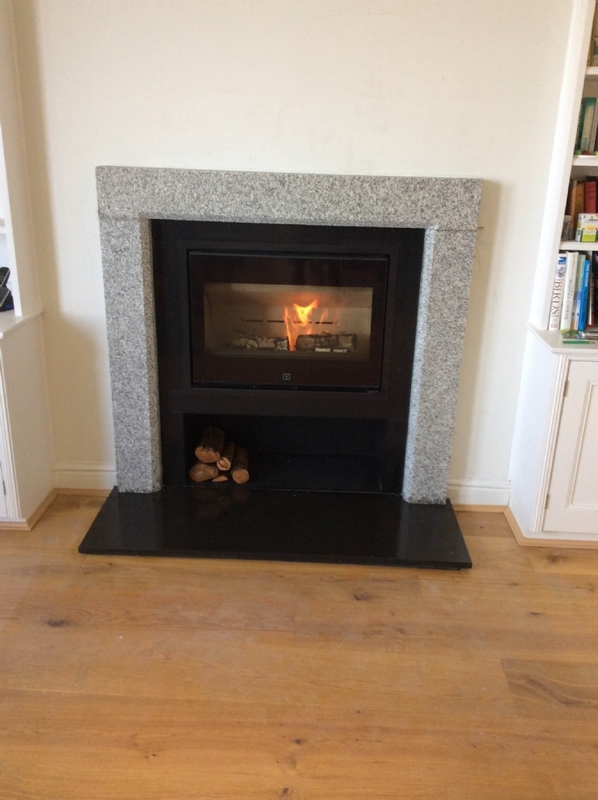 Customer Response to Work: Just wanted to say a big thank you to Kernow Fires. 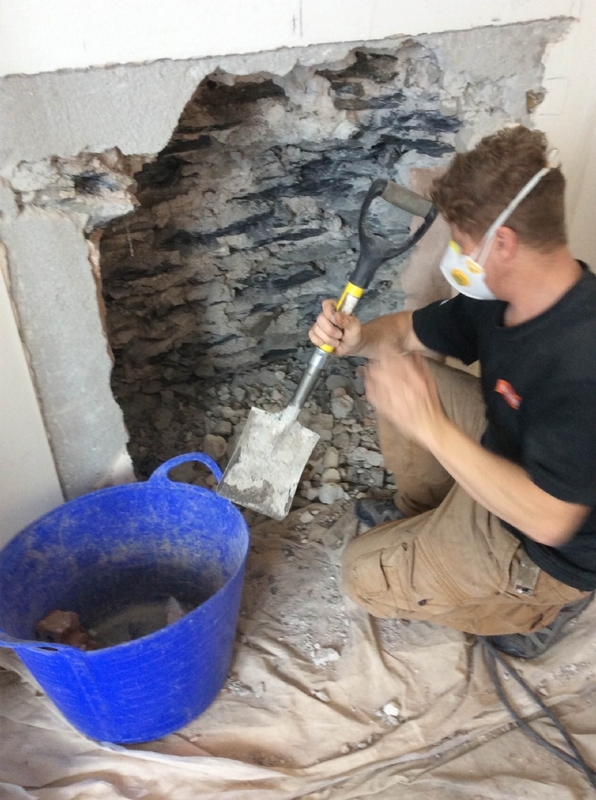 Despite thinking it would be an extremely disruptive few days Lee Edginton and team were brilliant at keeping the dust to a minimum and a pleasure to have in the house. 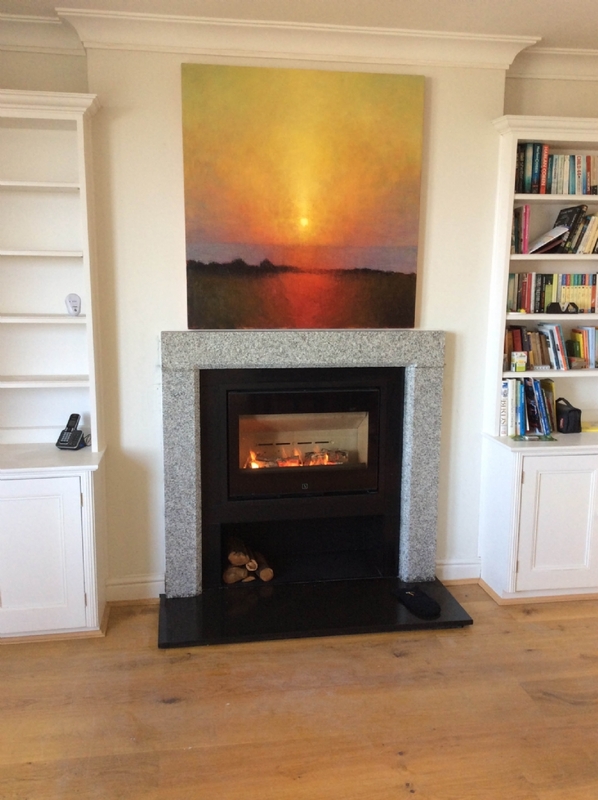 Thank you Kernow Fires, our sitting room has been transformed.